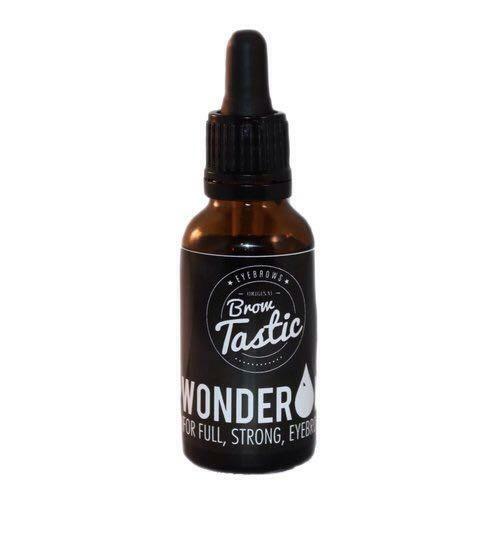 100% Castor Oil Also called wonder oil, stimulates hair growth completely naturally Also has a healing effect Very good for skin, hair and nails Instructions Use Bro .. Very good for skin, hair and nails. Use BrowTastic Castor oil every night before bedtime. Use the oil for at least 3 months for the perfect result.